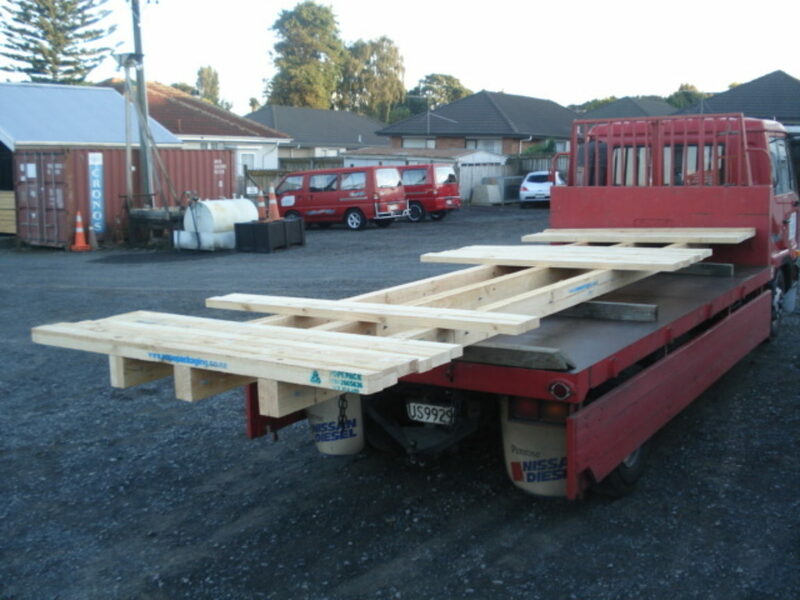 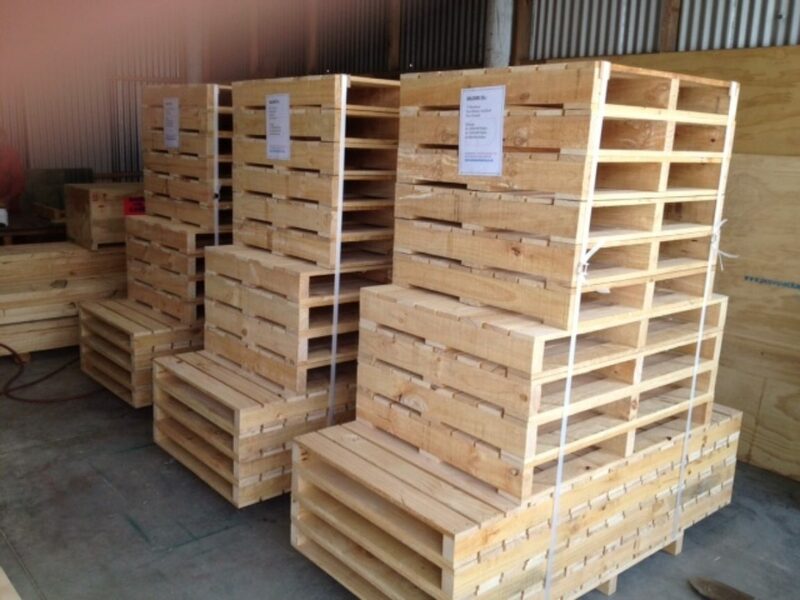 We can supply pallet bases at any size and quantity you require. 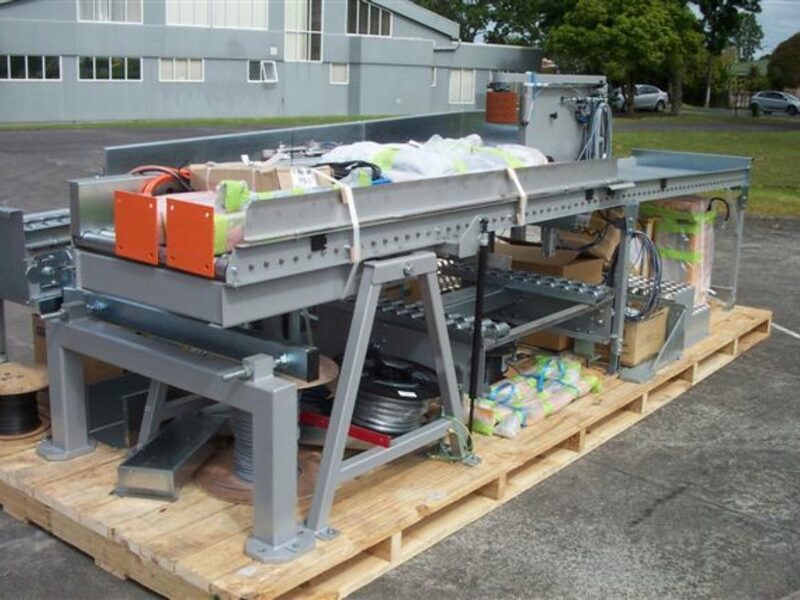 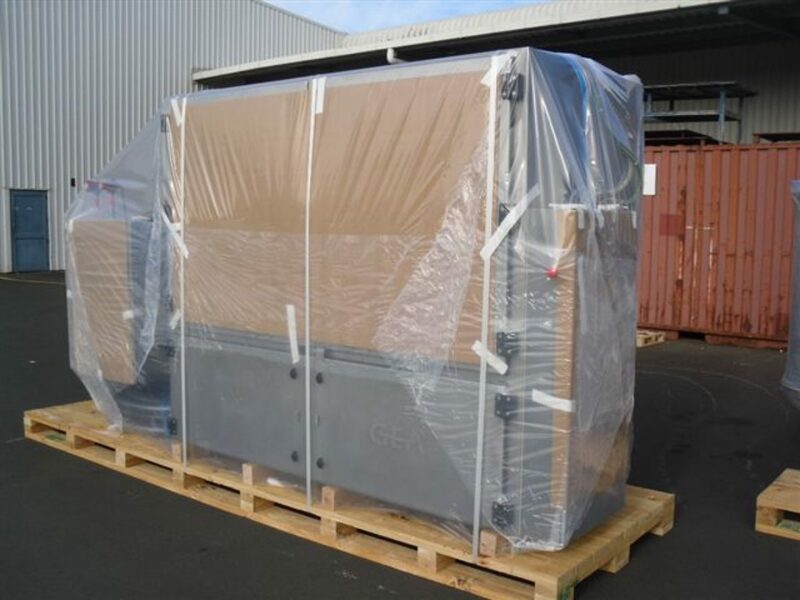 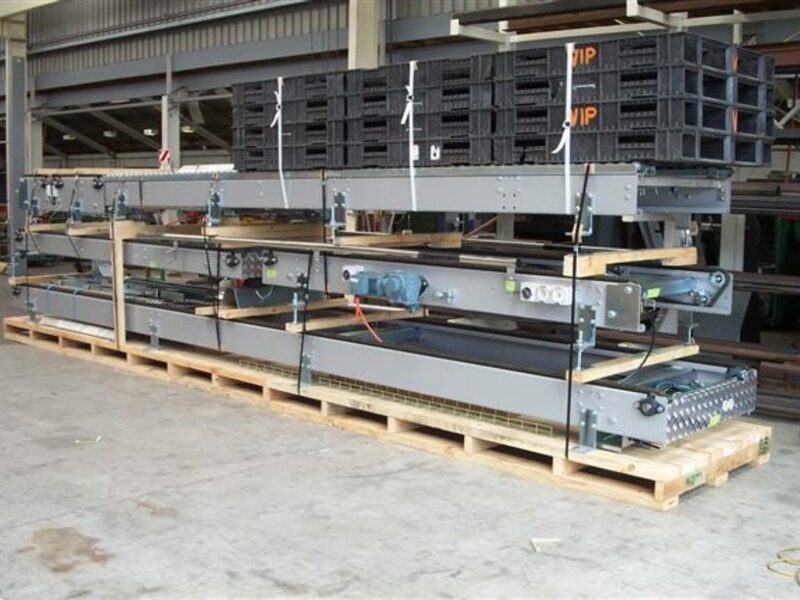 From standard 1200 x 1000 export or local use pallets up to heavy duty pallet bases to suit 50+ tonne machinery. 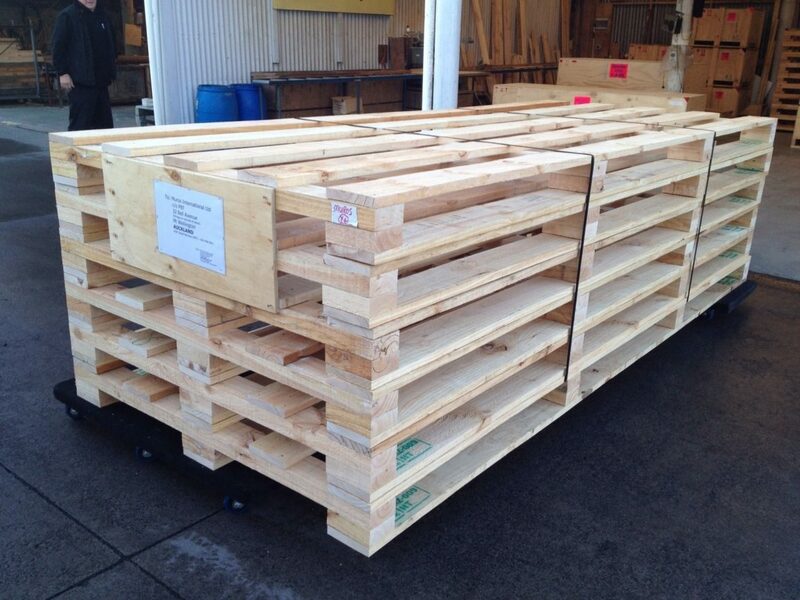 All our export timber is stamped with our NZ009 H/T Mark and supplied with an ISPM 15 Heat treatment declaration.